WIN! 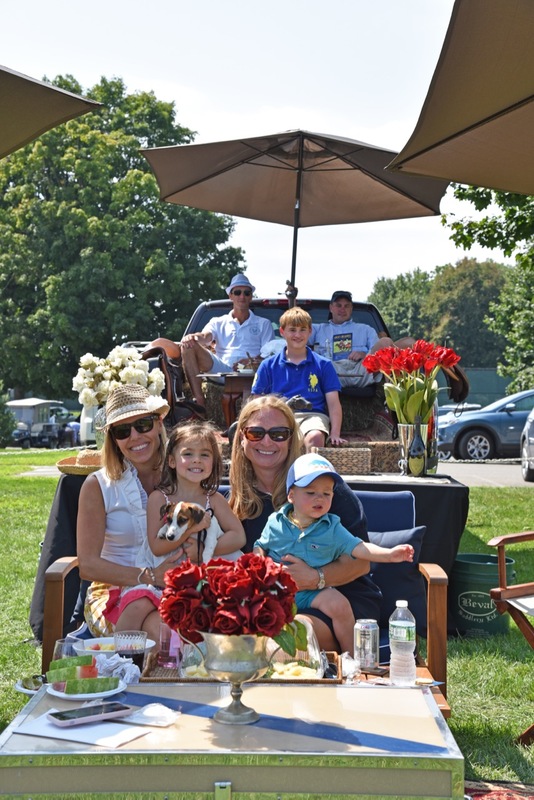 A HORSE WEATHERVANE & CUPOLA FROM GOOD DIRECTIONS, INC., THE LEADER IN LUXURY OUTDOOR DECOR! THE KING FAMILY OF NEWTOWN! STAY TUNED FOR PICTURES OF THE STUNNING GOOD DIRECTIONS, INC WEATHERVANE & CUPOLA ONTOP OF THEIR HISTORIC BARN! Diana Kuen presenting the award to the King Family! Handmade or bought, crazy or couture, whatever style, shape or size, all will be considered for “Best Ladies Hat” award! 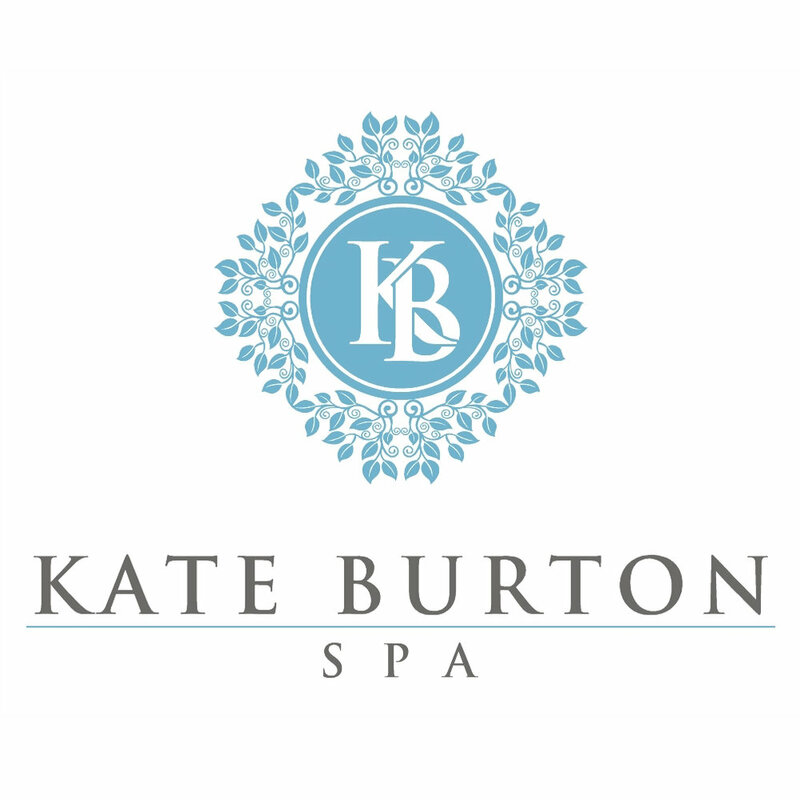 We're excited to announce you could WIN a day of beauty and pampering provided by Kate Burton Spa, an oasis of relaxation & rejuvenation, located in Westport, CT.